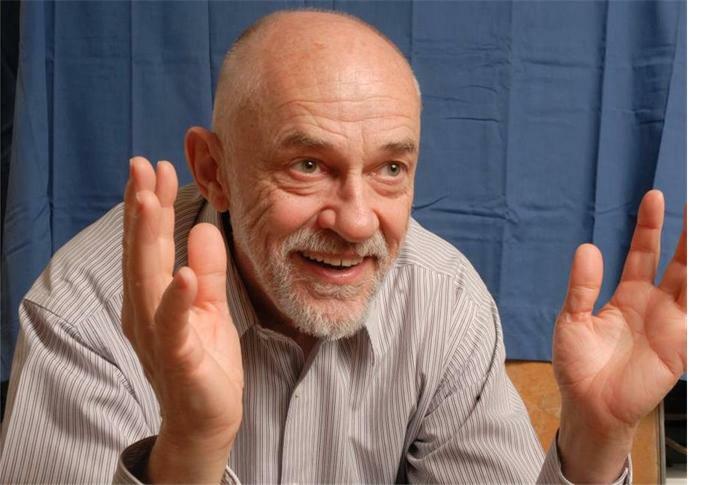 Home to roost: An advocate for lower taxes in the state Senate, Larry McKibben as a Regent sees an “attack” on higher education funding that will drive tuition increases. Small increases in some budgets should not distract from big cuts in higher education and water quality over time. There is more work to do. 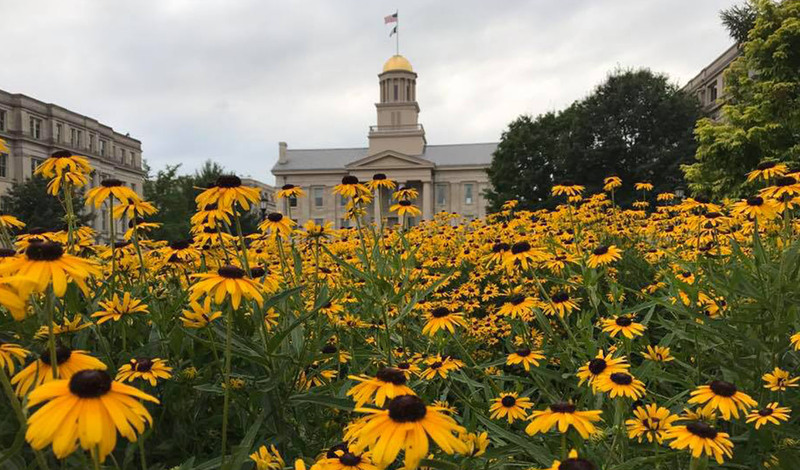 July 1 begins the new fiscal year for the state of Iowa so this is a good time for IPP staffers to update reports released during the legislative session. Two areas of funding that generally get lip service support from our elected officials are higher education funding and funding for water quality programs. In both areas there was some increase over the very low levels of funding from the previous year. Yet the long-term erosion of funding in these areas of state services was not improved a great deal. 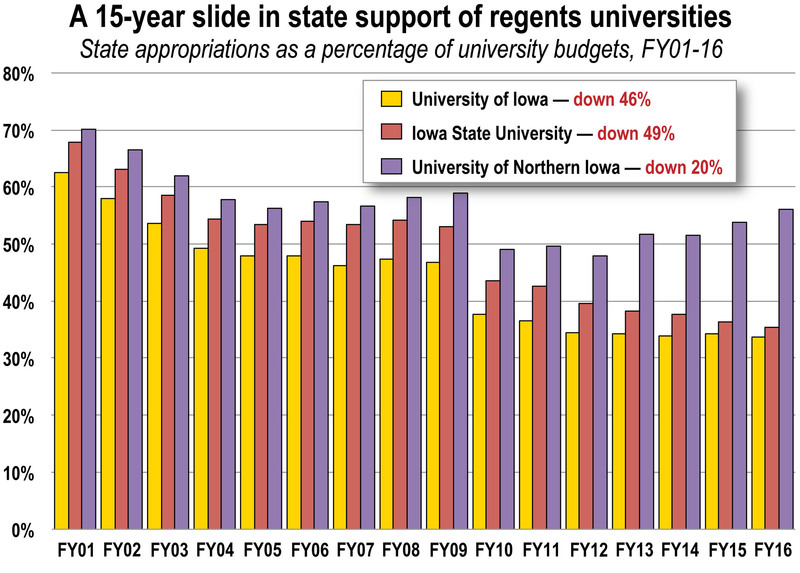 While funding for ISU, UNI and the University of Iowa was increased this year by about $20 million, funding for these institutions still remains about 40 percent below what it was in fiscal year 2000 when inflation is taken into account. Andrew Cannon’s earlier report showed that long term underfunding is the reason that tuition has increased so much over the last decade. Community colleges seem to have fared better with only a 15 percent reduction in funding in real terms over the same period but enrollment has increased, so actual support for students is lower than that. Water quality received some funding increases in two of the eight individual programs reviewed by Will Hoyer in his March 2012 report. However, overall funding for this group of water quality programs has fallen from what it was 10 years ago. Lower funding in areas Iowans strongly support are the consequence of continual tax cuts that reduce the size of the state budget in relation to the size of the Iowa economy.